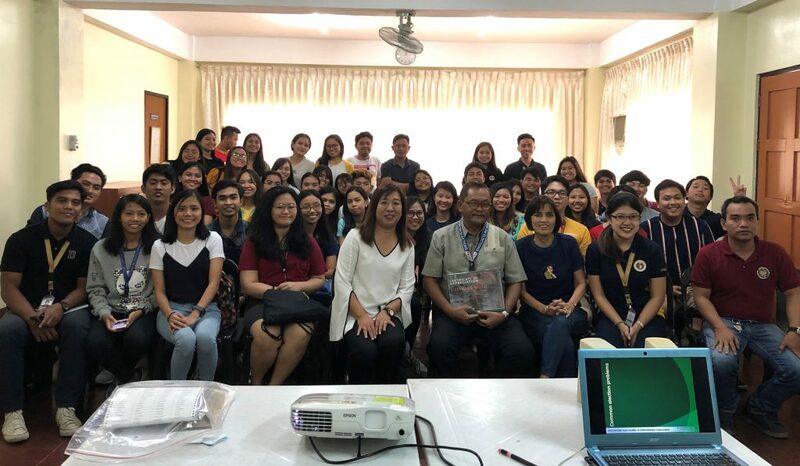 The Center for Local Governance of Ateneo de Naga University, in coordination with the Ateneo de Naga-Supreme Student Government, conducted an activity during the Alternative Class Program 2019 entitled “A Walk Thru-Remember: A technical know-how during Election Day” held on the 21 February, 2019 at CLG Training Room, Juan R. Sanz, SJ. Hall. 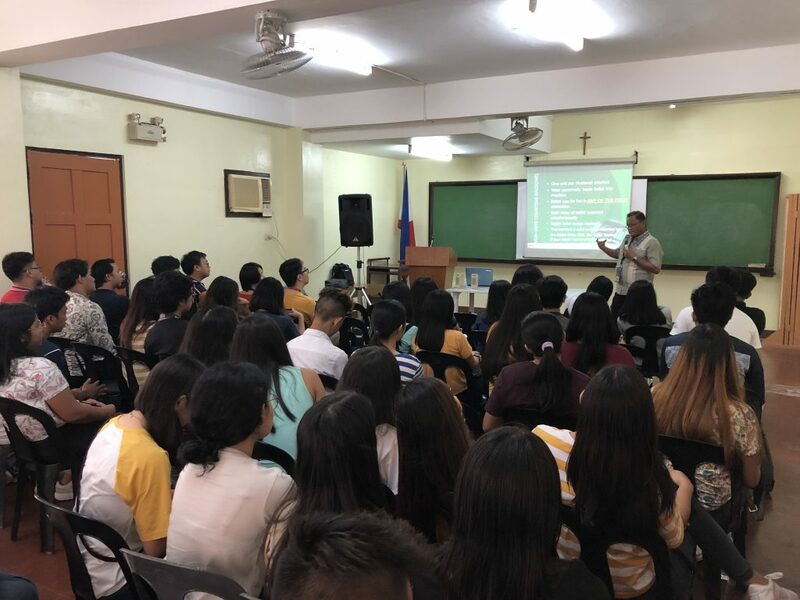 The speaker, Alexander B. Marpuri, Election Officer III of COMELEC-Calabanga and also the Provincial Spokesperson of Camarines Sur, discussed the technicalities of the step-by-step process of casting votes and as well the role of the Filipino citizens for the upcoming election. He also provided an actual machine to demonstrate and facilitate further the class session to which the participants had the privilege of trying it out themselves. 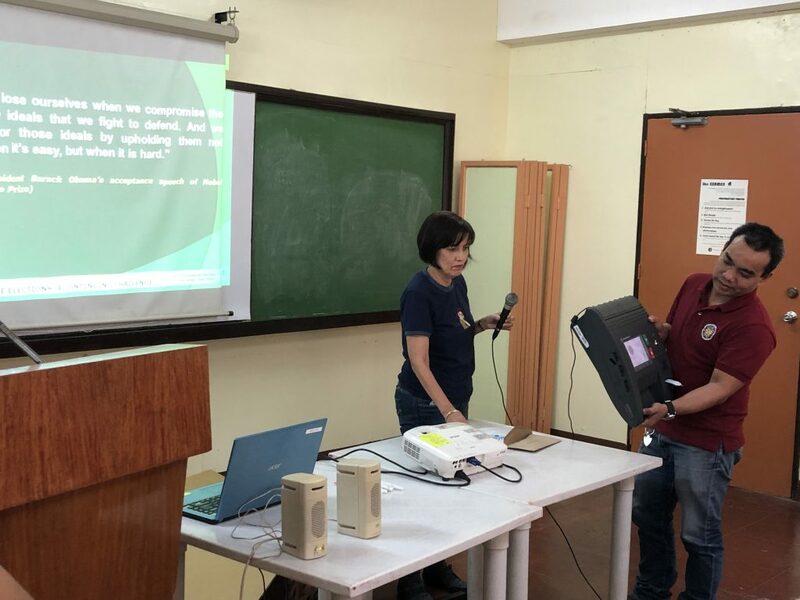 Most of the participants were first-time registered voters together with some faculty members Surely, they were able to gain substantial knowledge about the procedures and rights that every voter have to ensure preparedness when the Election Day comes.